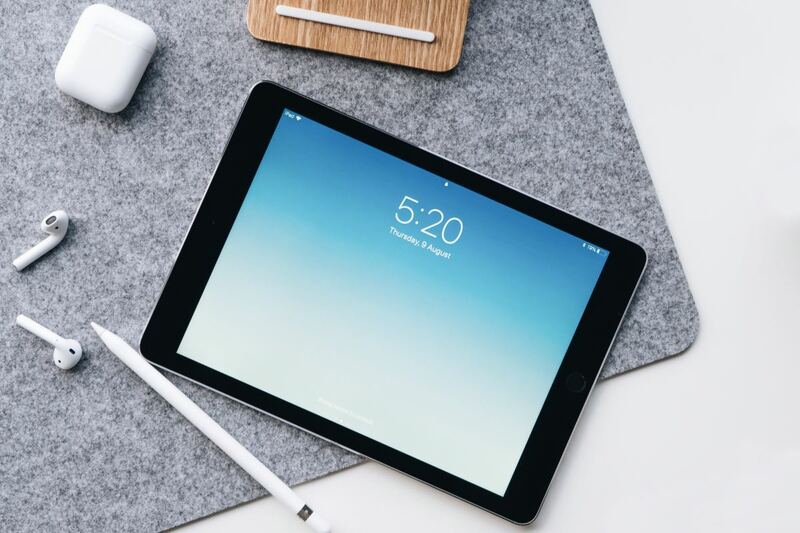 The iPhone, iPad and android tablets and phones have revolutionised the way we interface with intelligent hand held devices. Touch sensitive screens and built in accelerometers mean we can largely dispense with traditional buttons, paddles, mice and keyboards. 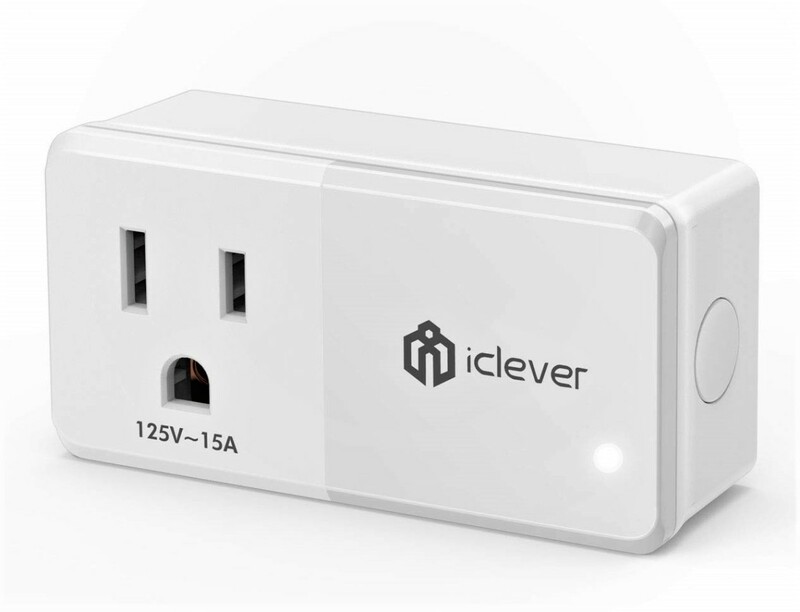 This article homes in on the accelerometer and how novel new apps are continuing to appear that exploit this sensor in different ways. 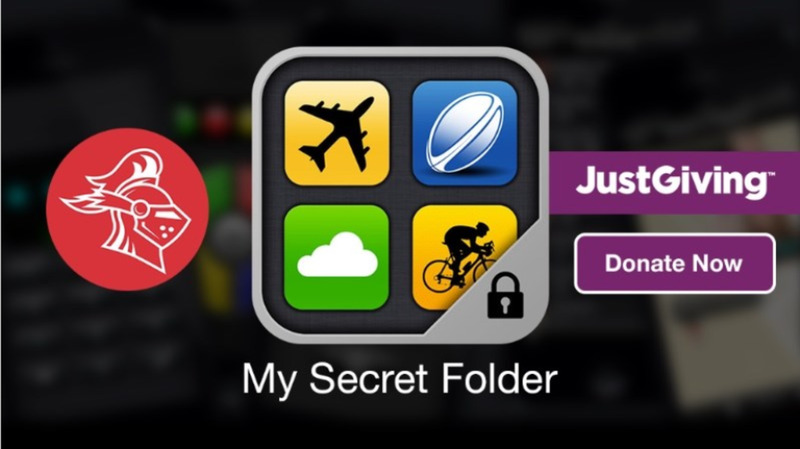 Here I’ll give you my favourites in the form of my current 10 Best Accelerometer Apps List. I say current because there are so many new apps being released that the list will, no doubt, continue to evolve with time. My best accelerometer apps list includes a mix of health, games, puzzles and physics-style applications. Well, as far as the iPhone/iPod is concerned it is a solid state device inside the case that measures acceleration in each of 3 dimensions. 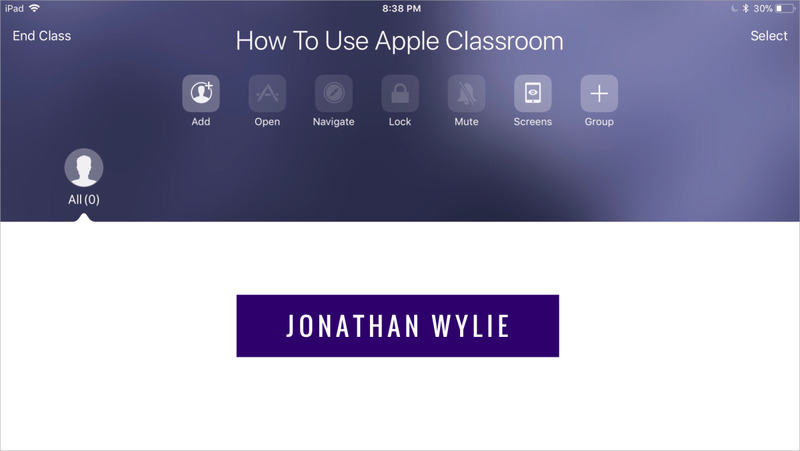 Where ever the iPhone, iPod or iPad is positioned and if it isn’t moving, then the internal accelerometer will be able to measure its orientation relative to the ground. In the simplest case, if you lay your device flat on a level table then it will detect a force of one gravity (g) downwards and an acceleration of zero in the two horizontal directions. If it is subject the device to other forces, for example if you shake it, it can detect and measure the magnitude and direction of the forces acting on it. 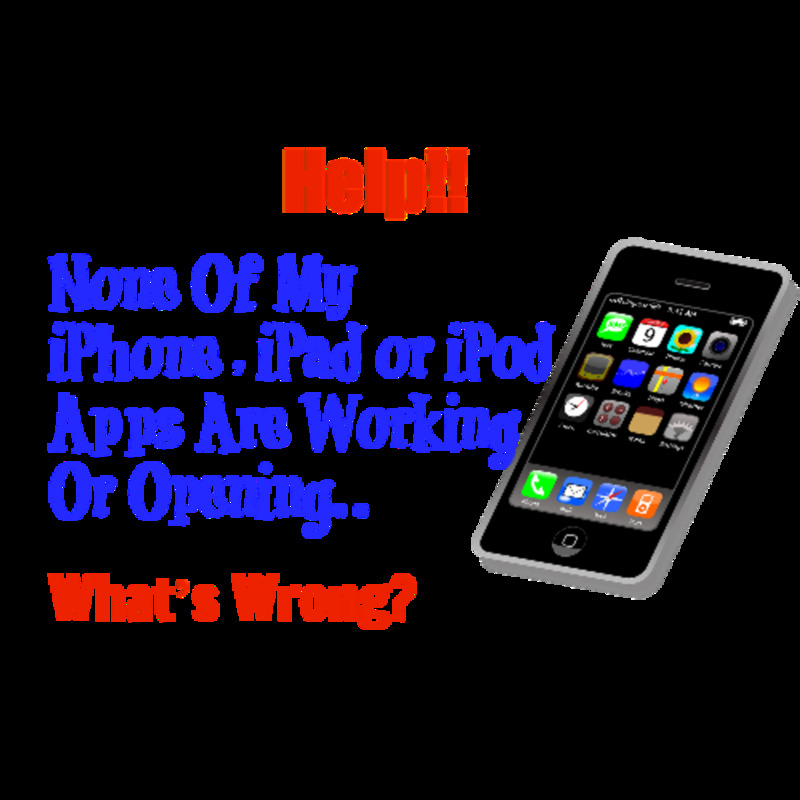 This enables the iPod or iPhone to work out if it is being held in landscape or portrait orientation and enables it to change the screen layout accordingly. With the iPod Touch in music player mode, you can shake the device to advance the music track being played. You can also use the accelerometer to steer a ball in a ball bearing type simulation puzzle or steer a character or a vehicle in a game. In no particular order, let's begin with some apps that demonstrate how the accelerometer works. One: First up is AccelMeter, a FREE app that simply demonstrates what the accelerometer is reading. It produces the image of a solid red 3 dimensional arrow that always points up when the device is stationary on a flat surface. The arrow is the resultant of the measurement of acceleration in all three planes. 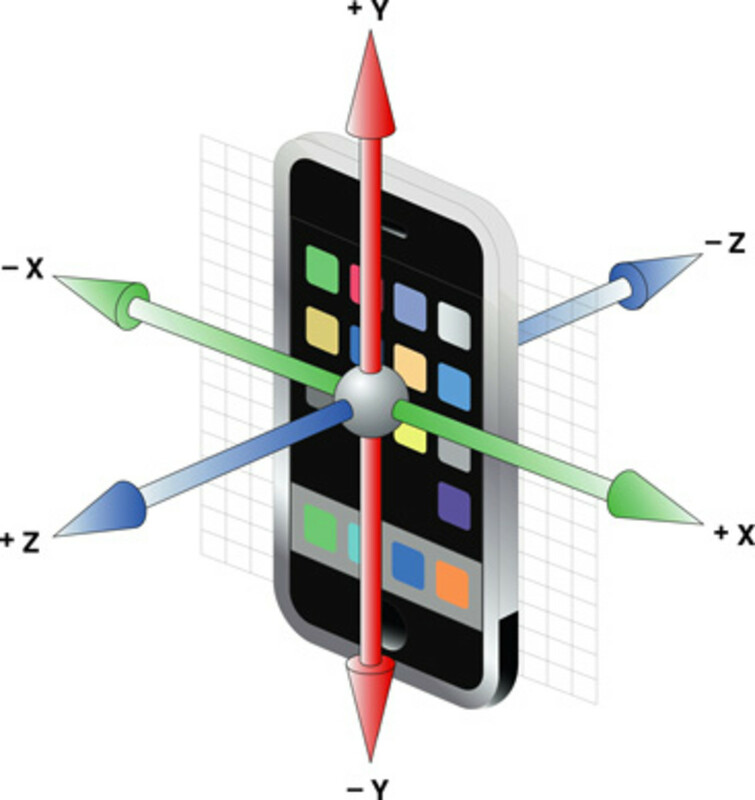 If you shake the device the arrow moves around according to the forces it is subjected to. 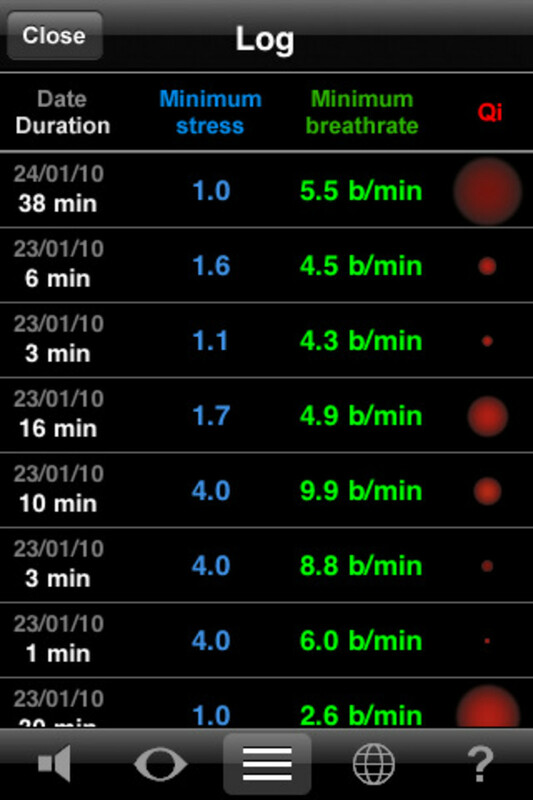 Two: More sophisticated is iSeismo, a FREE app that turns your iPhone/iPod into a pocket seismometer, displaying movement in all 3 dimensions as a dynamic graph. You can even set an alarm to go off if there is any excessive movement. Seismometers are used, amongst other things, to measure earthquakes. This is great if you are in a motel overnight on a fault line; for example, the San Andreas in California. Alternatively you could use it as an intruder alarm; for example securing your fridge against nocturnal snacking when your partner is on a strict diet! 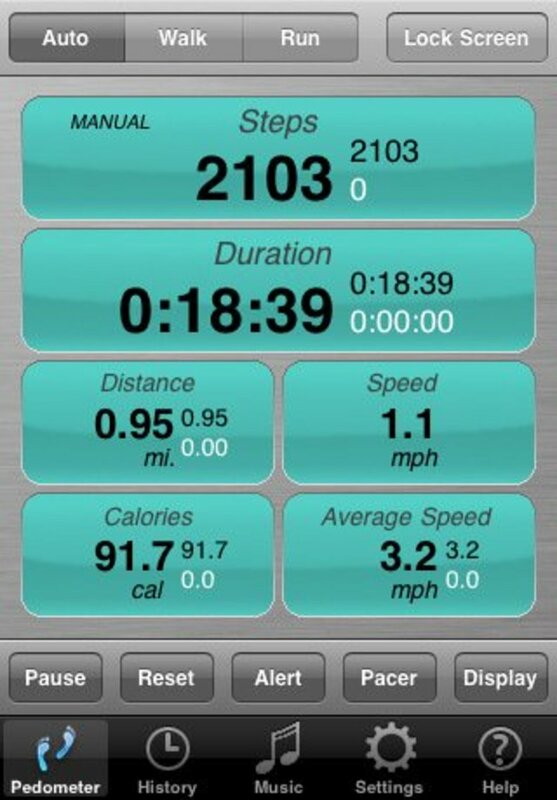 This FREE app transforms your iDevice into a sophisticated pedometer. Note: the free version limits the distance you can measure so, if you like it, then you may need to buy the pay version! Just open the app and then slip the device in your pocket and it will tell you how far you've walked or run. It also keeps a log of all your previous journeys and records lots of other useful statistics such as average speed and calories consumed. The user interface is far more user friendly than most purpose build pedometers that might cost anything from $5 to $100 or more. So far this article has been a bit techie. 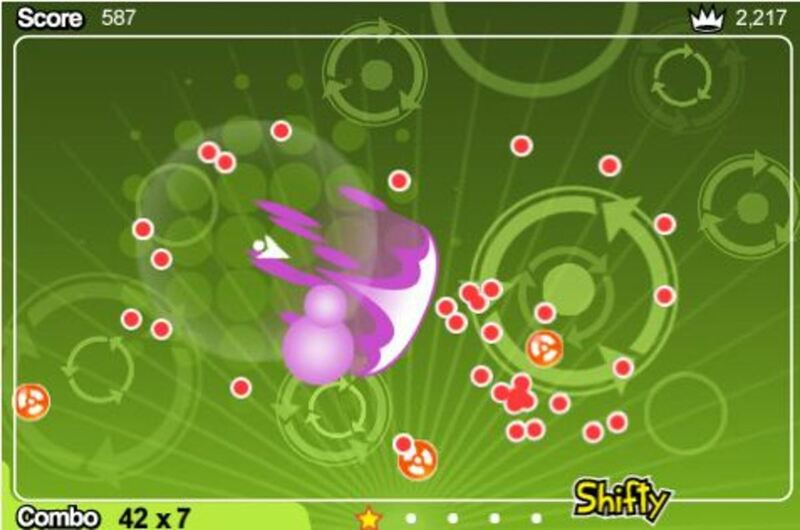 For a bit of light relief, lets therefore look at some games that utilise the accelerometer. 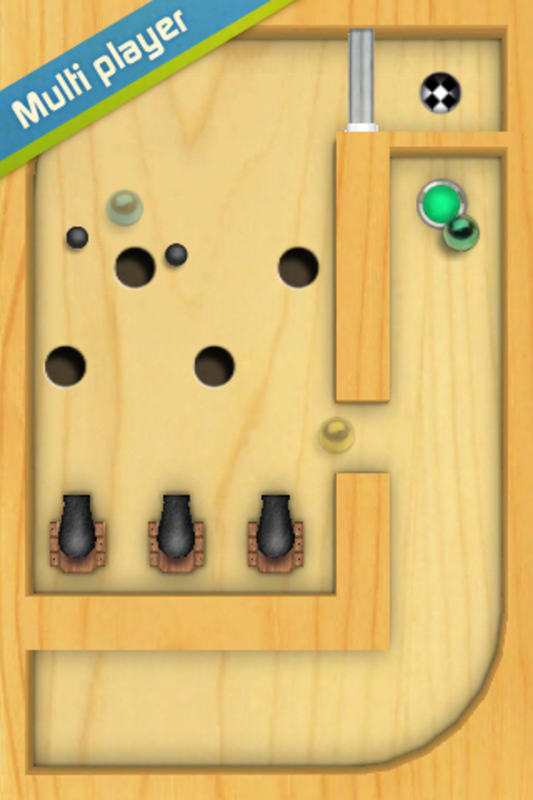 Four: First game is a FREE app, Shake and Spell. Basically a simple spelling game where you mix the letters at the beginning by shaking your iDevice. Not particularly thrilling but it demonstrates the shake principle! Five: Next off the ground is Chopper Lite, a FREE helicopter game where you tilt the device up and down to get the chopper in the air and left or right to fly forward or back. 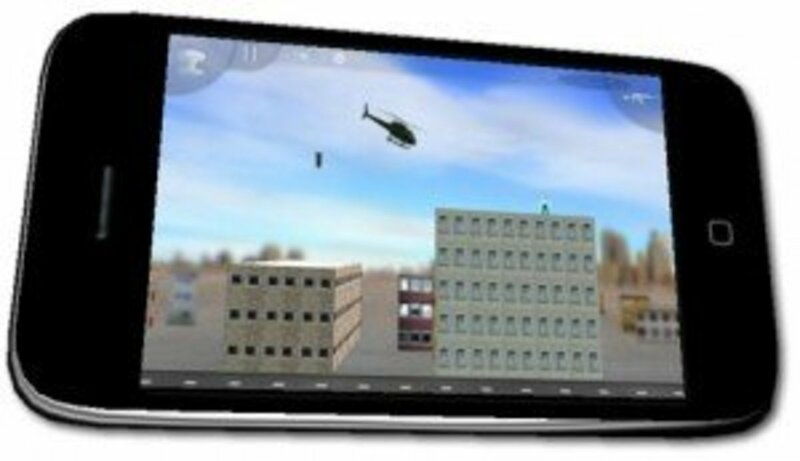 You have various missions to complete including humanitarian (flood rescue) as well as shoot ups with an enemy armed with ground to air missiles. Quite addictive and demonstrates well how the accelerometer enables easy hand held gaming control. Six: Next up is Waterslide Extreme, a FREE water slide game (based on the Barclaycard adverts in the UK) where you use the position of your device to steer yourself along a colossal water slide. I enjoy the simulations of old fashioned games where you maneuver a ball bearing around a wooden puzzle and attempt to get the ball in a hole. Some of the iPhone/iPod versions are much more sophisticated. 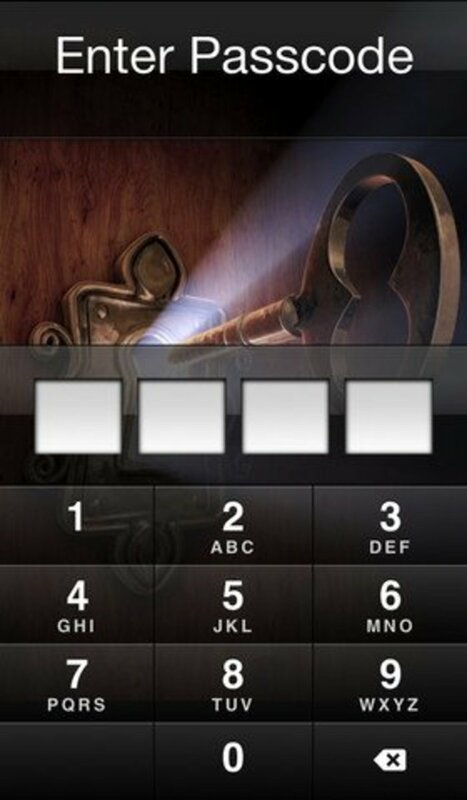 Seven: Take the FREE Labyrinth 2 Lite for example. This has a great tutorial to start you off. It guides you through different types of obstacles such as cannons that destroy your balls (ouch! ), automatic barriers that need to be operated and various other obstacles that would be more at home in a pinball machine than a traditional rolling ball puzzle. You'll also find stuff like laser beams that you'd never find in an arcade pinball machine! Eight: Snail Mail is a quirky FREE app game where you steer your snail along a futuristic track by tilting your device. 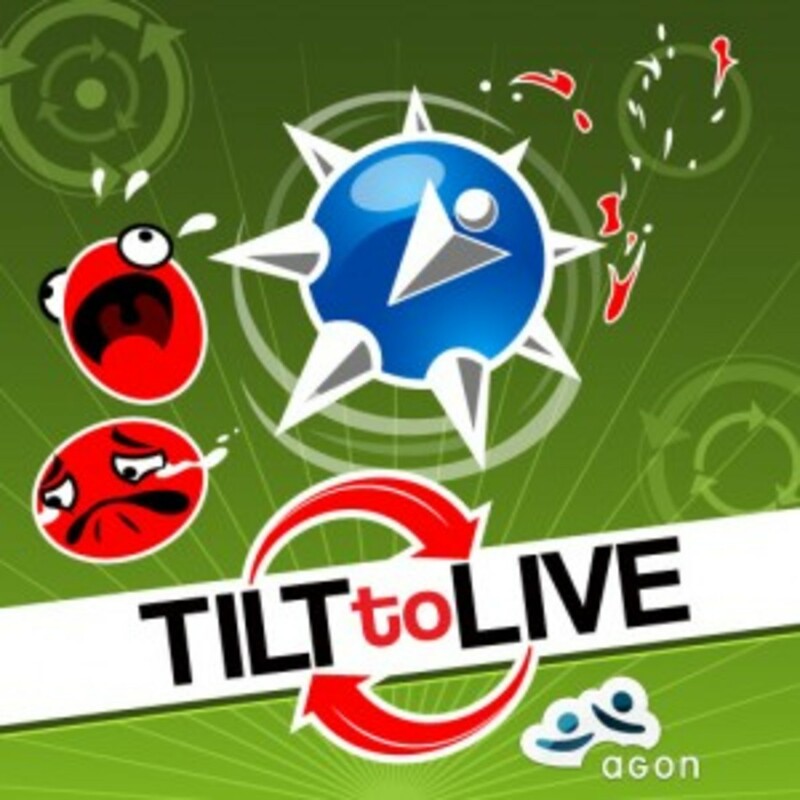 Nine: Next is the also free 'Tilt To Live'. (Update: they've just started charging for it in the UK! )This was recommended to me in another 10 best apps list. It is a strange game but incredibly addictive. You manoeuvre your device to steer a white arrow around the screen. Red dots appear and pursue your arrow. However there are lots of icons around that help you in various ways and enable you to destroy the red dots. However, after around 2 minutes there are so many of the annoying little bug***s that one kills you although by this time you have a massive score. Sounds dull but trust me it is really fun! Ten: Belly Bio. Finally, now for something completely different! Belly Bio is a lousy name for a brilliant FREE app. Arguably, I've saved the best until last.This is not a game but a classic example of Biofeedback. For example, I have a biofeedback device from the 1970s that measures skin resistance. You place adjacent fingers on two electrodes built into the device and the frequency of a tone indicates the current resistance value and hence how relaxed you are. By consciously relaxing the tone gradually falls in frequency. The device therefore aids relaxation. So what can we measure with an iPod/iPhone? Not resistance. 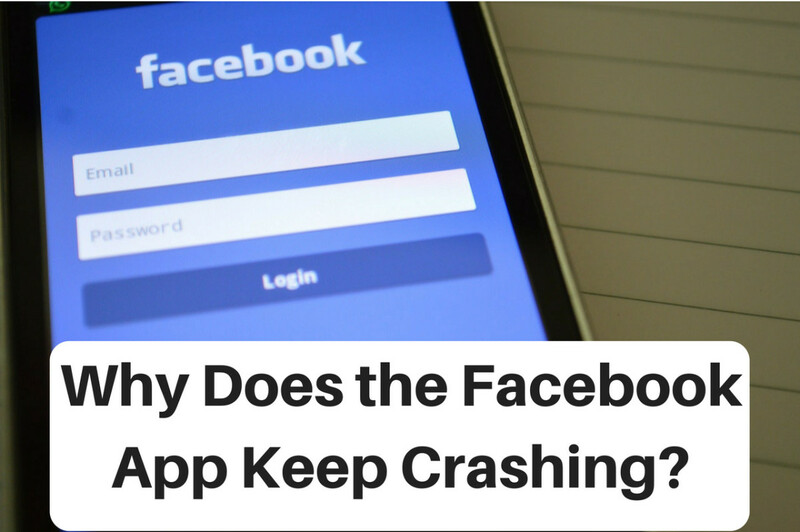 No, the clue is the accelerometer. If you rest it on your belly it can measure your breathing! The iDevice knows when you are breathing in or out according to the positioning of the device. Once the device is in place on your belly and the app started, the app plays the sound of waves either advancing up the beach as you breath in or retreating down the beach as you breath out. The device quickly syncs to your actual breathing. It then fades in a relaxing melody in place of the waves that also syncs to your breathing. From time to time the wave sounds return and the net result is the device and your breathing are synchronised. 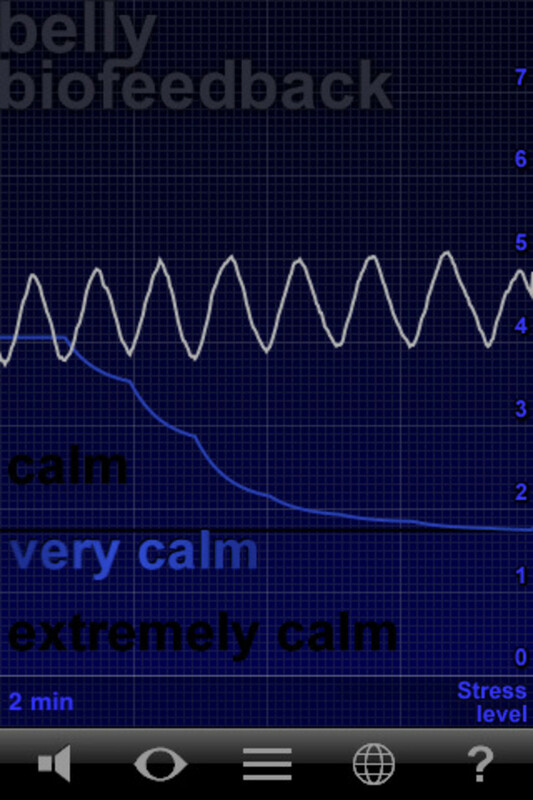 It then records your breathing as a graph and also a measure of how relaxed it judges you are are. It also keeps a log of every session including your actual breathing rate. This is great for learning to relax or learning to breath better in order, for example, to lower high blood pressure (hypertension). There are devices on the market for around £200 / $300 that do the same thing but are far less sophisticated and best of all this app is free! So there are my top ten accelerometer apps. Let me know in the comments below if you know of some better ones or find an app that exploits the accelerometer in a more original way! I can't find the Belly Bio App. Is there an easy way for me to get it? Does it log each breath and the time of each breath? I'm afraid this app is no longer available on Google Play. 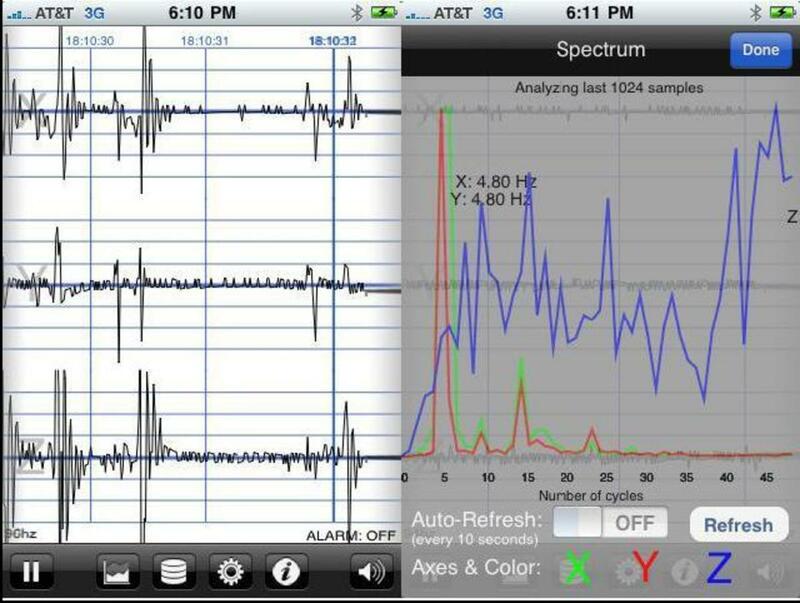 Very good selection of accelerometer apps! Got to try a few of these...One that also takes advantage of the accelerometer function is "Sleep Cycle" which measures and analyzes your sleep phases by using the accelerometer (iPhone notices your movement while you're asleep). Do these things really work? I feel like some of them are just pointless and they try and get you to buy stuff from them. Belly bio does sound really good, I'll definitely give that a try. It's amazing how sensitive the Accelerometer is in the iPad. I tried the iSeismo Application. At first I didn't find it because they only have a version for the iPhone or iPod. But then when I downloaded that version on my iPad it worked just fine and shows how powerful the accelerometer is. Now I've got to try a few of the other apps that you mentioned. Really great hub, great work. Voted up. You should add "High Noon" to the Accelerometer Games section. 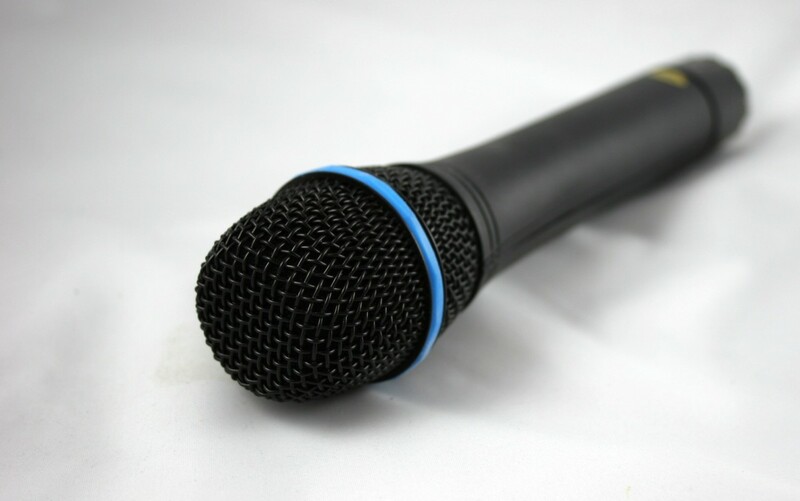 The product mentioned in the biofeedback product is the GSR2 Galvanic Skin Response Monitor. They're still around and used in relaxation training. From sports teams to the VA to the South African Federal Police and 1,000s of psychologists. Inexpensive and simple to use. Google GSR2 for additional information. Great hub! I think this is one feature that should be used more in apps! Ken Thanks for your kind comment - glad it was useful. 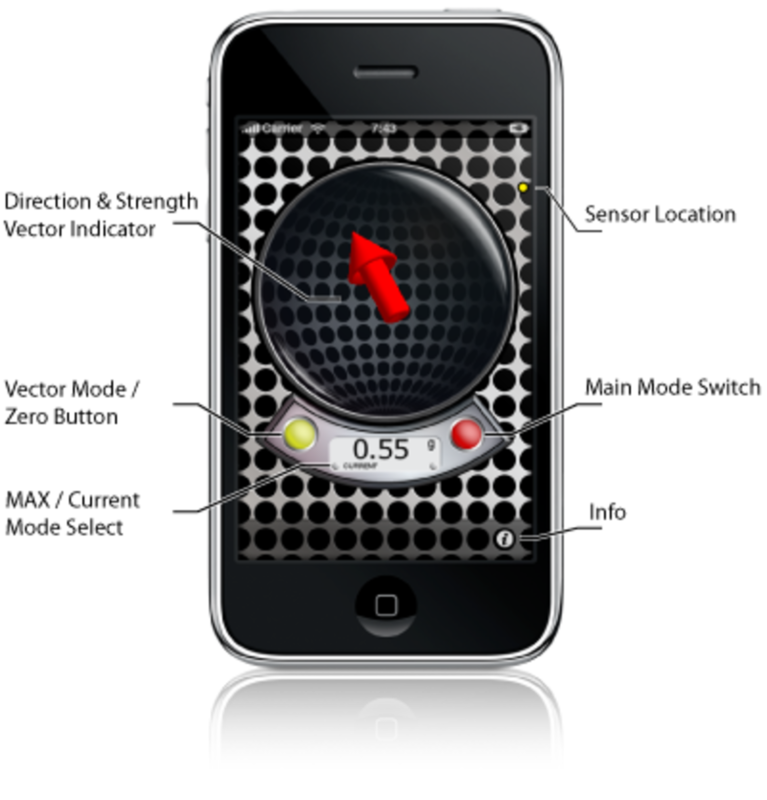 Simply the best write up on accelerometer iPhone apps. Well and precisely written. Kudos for the effort!